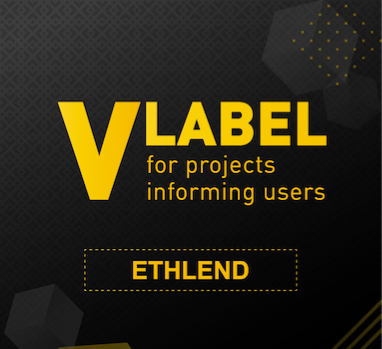 We are happy to announce we officially joined the Binance Info’s transparency initiative and got V Label certificate. 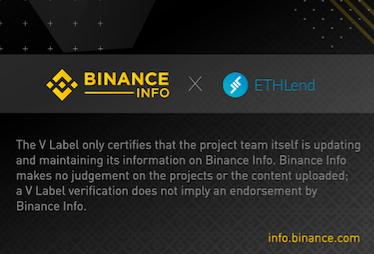 Binance Info invites all projects to get involved in this transparency initiative. You can apply here to participate and get the V Label verification (you can find more info about it here).